DUBLIN, IRELAND (November 20, 2014) – The World Barista Championship will visit the world’s largest specialty coffee trade show, the SCAA’s Event, April 9–12, 2015. With WBC’s online reach of over 60,000 unique viewers and the massive onsite audience expected in Seattle, the 2015 WBC is planned to be the most watched in its history. 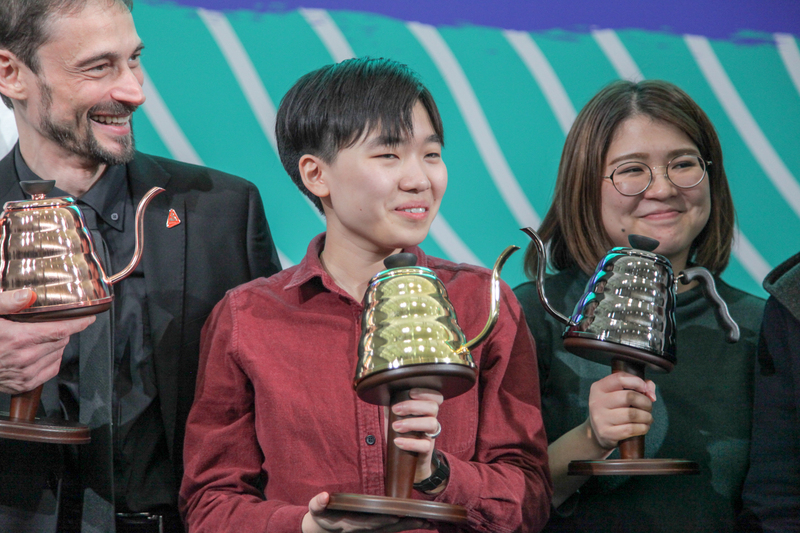 The 2015 World Barista Championship will take place at the Specialty Coffee Association of America’s 27th Event in Seattle, USA, from April 9–12, 2015. 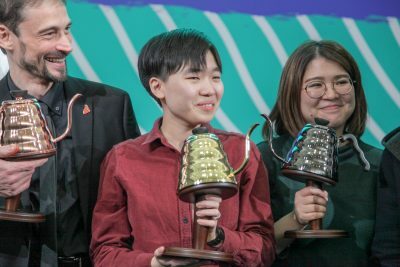 For more information about the World Barista Championship and its Qualified Partners, visit www.worldbaristachampionship.org. 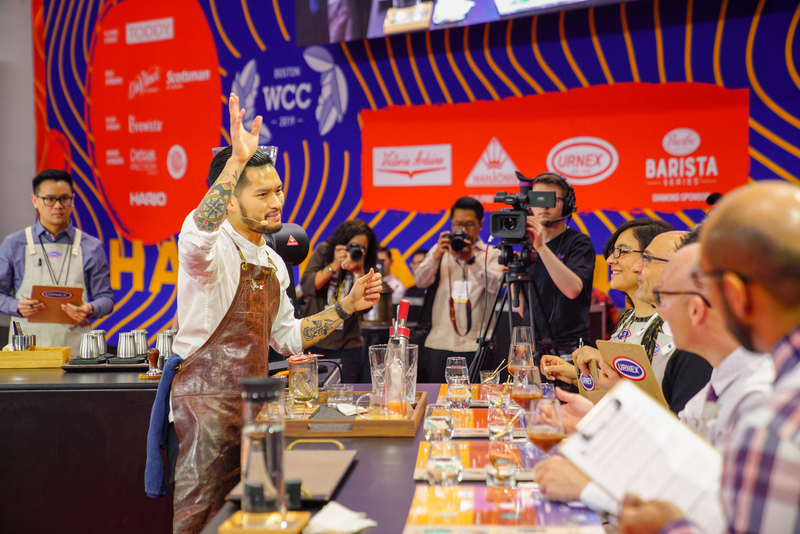 The World Coffee Events’ mission is to develop events that engage the specialty coffee community and promote coffee excellence. 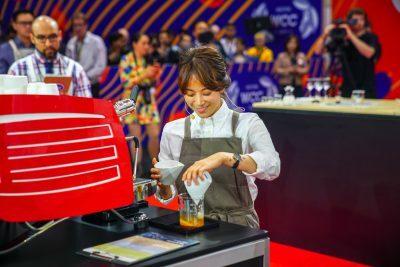 Founded in 2011 by joint cooperation of the Speciality Coffee Associations of Europe and America, World Coffee Events is the premier producer of events for the coffee community and licenses more than 60 championships involving thousands of participants worldwide. For more information, visit our website at https://www.worldcoffeeevents.org.